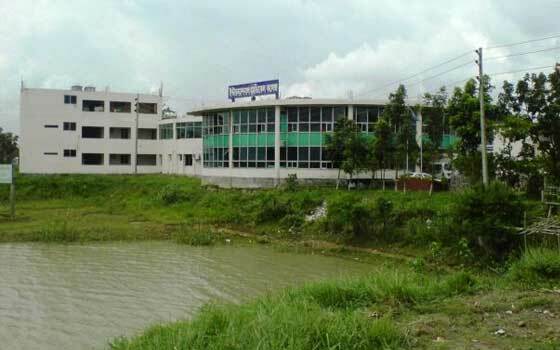 Bangladesh Medical College is the first private medical college in Bangladesh providing quality education in various departments of medicine and research. Jahurul Islam Medical College aims to produce qualified medical graduates through value based and community oriented medical education & clinical training. 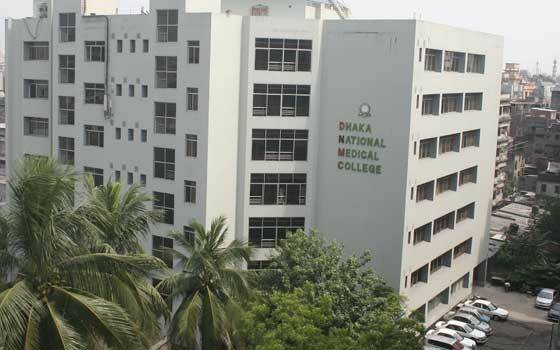 Dhaka National Medical College is one of the top ranked medical colleges in Bangladesh providing an environment that is conducive for learning & patient care. 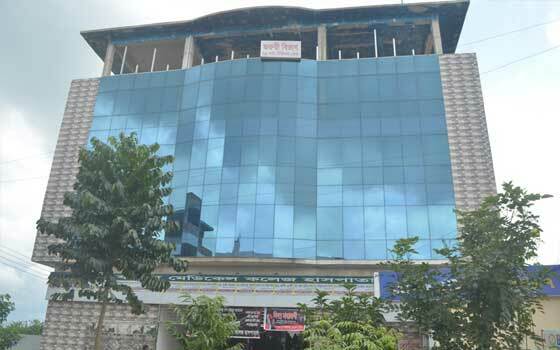 Community Based Medical College is a private medical college in Bangladesh providing best learning ambience to the students to become skilled physicians. The International Medical College aims to produce highly capable medical professionals who can provide health care services and conduct useful research. Enam Medical College aims to provide value based medical education, best training, & professional development for the students to become skilled doctors. Central Medical College inculcates high moral, ethical and professional standards among its students to transform them into quality medical professionals. 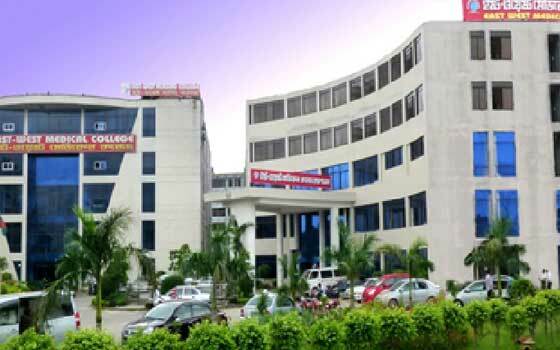 Eastern Medical College offers an excellent learning atmosphere where the medical students are taught to become committed, skilled and successful physicians. B.G.C Trust Medical College provides the best medical education to the students as well as modern health care services to the needy at an affordable cost. 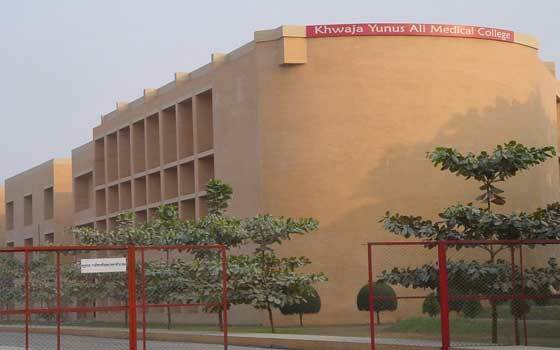 Khwaja Yunus Ali Medical College aim to create committed professionals in areas of medical science, research, and patient care for development of community. Delta Medical College has a team of highly qualified and dedicated medical teaching faculty to provide the best possible medical education to the students. 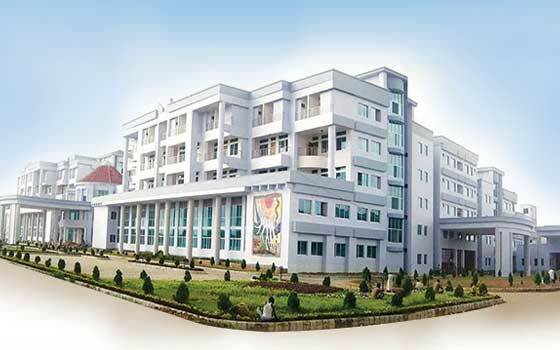 Monno Medical College aims to be one of the best medical colleges in Bangladesh in respect of quality of medical education, clinical training, & health care. Barind Medical College aims to enhance the potential of the medical students through comprehensive academic programs and training of global standards. East West Medical College aims to provide best medical education to equip students with skills necessary to address the health problems of the people. 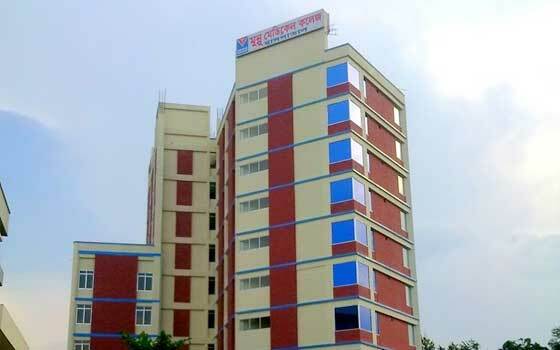 North East Medical College is one of the best medical colleges in Bangladesh known for its high quality medical education and best learning facilities. Bangladesh is one of the best choices for Indian students who wish to study MBBS abroad. Today, studying MBBS in Bangladesh has become very popular among Indian students since the cost of living and MBBS course fees in Bangladesh is quite affordable as compared to India and many other countries. There is no language problem as people in Bangladesh speak and understand English. The medical colleges in Bangladesh offer the undergraduate course (MBBS). The duration of MBBS in Bangladesh is 5 years followed by one year of internship, which the students can do in India. Experienced teaching staff in Bangladesh medical colleges aims to provide the students with essential knowledge and skills in the various departments of medicine. 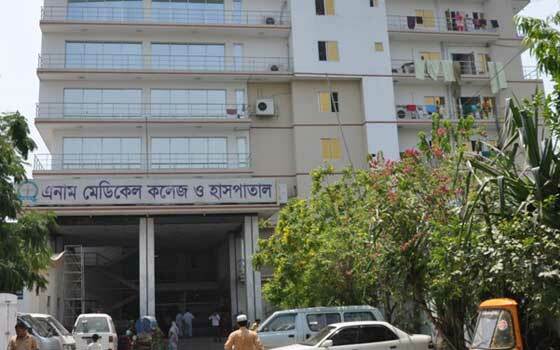 The Bangladesh Medical and Dental Council (BM&DC) is an apex body looking after MBBS in Bangladesh. 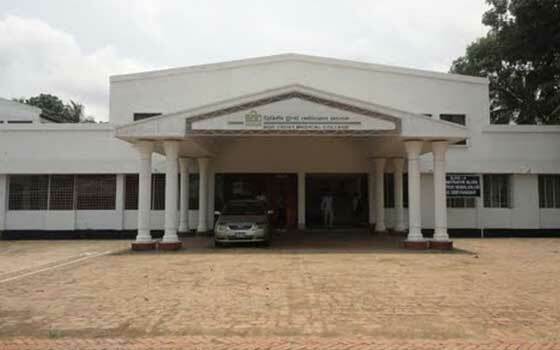 The medical colleges in Bangladesh are under the jurisdiction of the Ministry of Health and Family Welfare (MoHFW), and are affiliated with a university on the respective region (Dhaka University, Shahjahal University of Science & Technology, Rajshahi University, and Chittagong University). There are 77 medical colleges in Bangladesh recognized by the Bangladesh Medical Council offering MBBS degree, of which 23 are government medical colleges in Bangladesh and 54 medical colleges are Private Medical Colleges in Bangladesh. 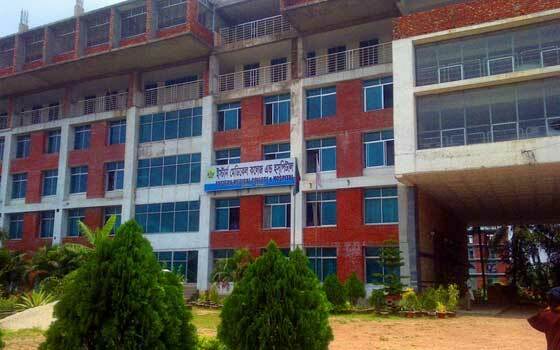 The Government MBBS colleges in Bangladesh have some seats reserved for students from SAARC countries. In most of the Government Medical colleges, the SAARC students are exempted from paying the MBBS course fee and it will be on merit basis. Must have passed 12th Std. with not less than 70% marks taken together in PCB. MBBS in Bangladesh is one of the most preferred destinations to study MBBS abroad among Indian students. Indian students seeking MBBS admission in Bangladesh can communicate with the selected medical college in Bangladesh through authorized admission consultant. Following are the steps to secure MBBS admission in Bangladesh Medical Colleges. Step 1: Indian students seeking MBBS admission in Bangladesh must have passed HSC or equivalent examination with minimum 70% marks taken together in Physics, Chemistry and Biology. Step 2: Indian students seeking admission to MBBS in Bangladesh must courier the photocopies of the following documents along with Passport sized photographs to the authorized admission consultant for attestation from the Ministry of External Affairs, Government of India. Step 3: The MBBS application form will be sent to the candidates by the authorized admission consultant. The candidate must fill the form with the choice of medical college in Bangladesh and take a DD of required application fee in any bank of India in favor of Director General Health Services (DGHS) office at Mohakhali, Dhaka. Step 4: The filled application form and bank receipt must be sent to the authorized admission consultant for submission to the Bangladesh High Commission New Delhi, India for grade Equivalency Certificate and permission from the Government of Bangladesh. Step 5: The equivalence certificate, letter of permission, copies of certificates and other essential documents will be sent to the medical college in Bangladesh by the admission consultant via email or post for advance booking of the MBBS seat. Step 6: Having received the required documents, the medical college in Bangladesh will issue an admission letter. The candidate must make the required MBBS course fee payment to complete the MBBS admission process. Step 7: For VISA processing, the candidates have to submit admission letter & Equivalence Certificate issued by the medical college in Bangladesh and other relevant documents along with filled in VISA application form to the Bangladesh embassy in India, and attend VISA interview. Step 8: The authorized admission consultant will collect the VISA and send it to the candidates. Step 9: The candidates will depart to Bangladesh to study MBBS. MCI Recognition: The medical colleges in Bangladesh are recognized by the Medical Council of India (MCI). The Indian students after completing 5 years of MBBS in Bangladesh can do their internship in India. Medium of Instruction: The medical colleges in Bangladesh use English as a medium of instruction to teach MBBS Course. Hence, the Indian students face no difficulty in learning the MBBS concepts. Affordable MBBS Course Fees: MBBS in Bangladesh is very affordable as the MBBS course fees in top medical colleges in Bangladesh is comparatively less than the MBBS fee structure in medical colleges in India. Excellent Clinical Experience: The practical training provided at the medical colleges in Bangladesh is much more structured and supervised. With disease pattern similar to India, Indian students have the opportunity to gain clinical experience and knowledge on various diseases that are commonly encountered in India. Transportation: Travelling to Bangladesh is very convenient as the country is well connected with India through Airways, Roadways and Railways. The processing of VISA is easy. Food, Accommodation, and Weather: The food habits in Bangladesh are much similar to Indian food habits. 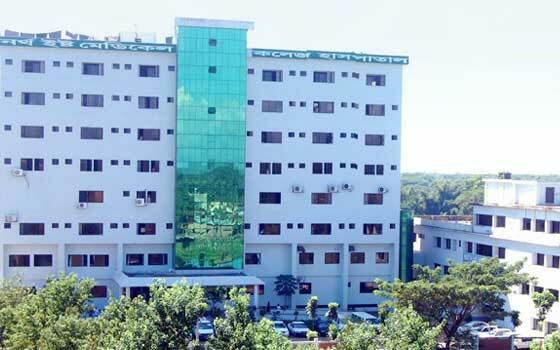 The accommodation is inexpensive and the hostel fees in the MBBS colleges in Bangladesh are very affordable. The weather condition is moderate, making the country a suitable place for Indian students to study MBBS. Bangladesh is a home to many Top Medical Colleges in sub-continent. The quality of medical education offered in the Bangladesh medical colleges is very high, mainly focusing on providing best clinical training to the students. The teaching faculty at the Medical Colleges in Bangladesh is highly experienced providing top notch education in the various departments of medicine. Besides focusing on academic excellence, the faculties at the medical colleges in Bangladesh also focus in the overall improvement of the students. The Bangladesh Medical & Dental Council (BM&DC) is responsible for maintaining high standards of medical education in Bangladesh and recognition of MBBS degree in Bangladesh. The medical colleges in Bangladesh are affiliated to different universities on the individual region, namely Dhaka University, Shahjahal University of Science & Technology, Rajshahi University, and Chittagong University. These universities are responsible in organizing the MBBS course curriculum and framing admission rules for their affiliated MBBS colleges in Bangladesh in accordance with BM&DC norms. 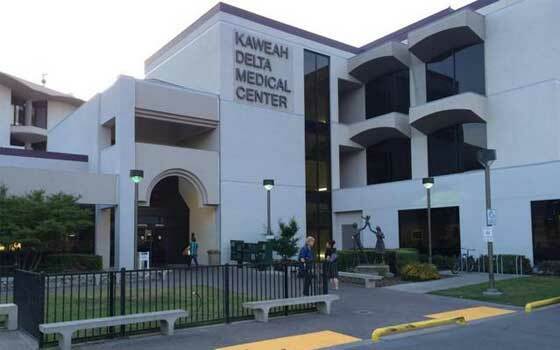 The medical colleges under these universities include government owned and subsidized medical colleges as well as private sector owned medical colleges. The Medical Council of India (MCI) has recognized all these Medical Universities in Bangladesh. 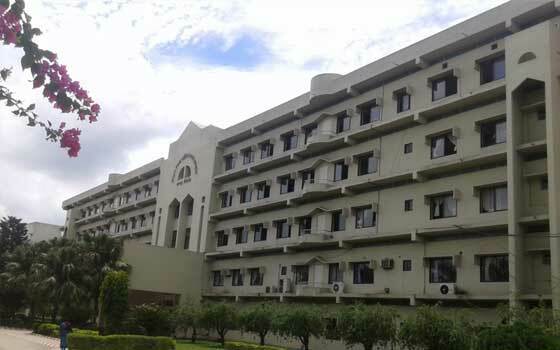 The Medical Colleges in Bangladesh have modern infrastructure with advanced laboratories containing high-tech equipments for conducting medical research, spacious Lecture Halls, well-stocked Libraries, Auditorium for cultural events, etc. 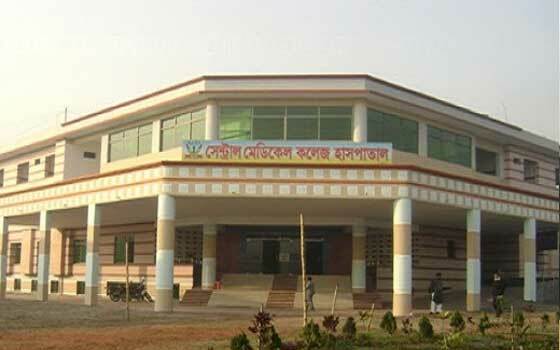 The medical colleges in Bangladesh offers best learning environment for the medical students. The college campus life is fun-filled. 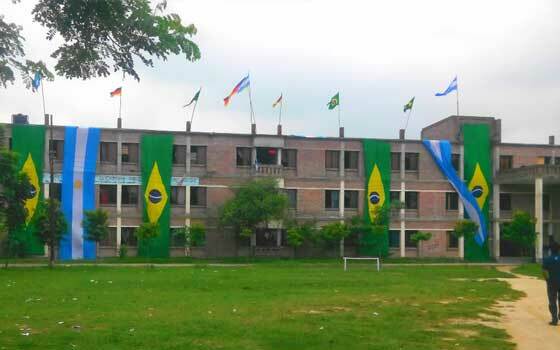 The finest medical colleges in Bangladesh not only motivate students academically but also in cultural activities and sports.